Facebook has identified a coordinated political influence campaign through dozens of inauthentic accounts on its platform ahead of November’s U.S. midterm election, the New York Times reported on Tuesday. 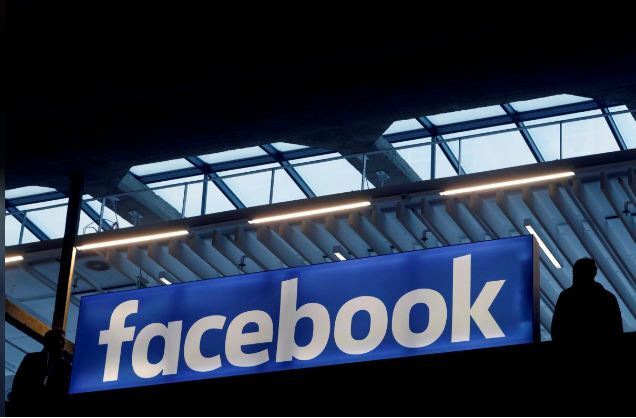 Facebook is expected to announce the findings on Tuesday afternoon, the report said, citing three sources briefed on the matter. The company told lawmakers this week that it detected the campaign as part of its investigations into election interference, the Times reported. Facebook did not immediately respond to Reuters’ request for comment. The company will hold a conference call later on Tuesday.